In 2016, I organized in collaboration with a coworking space in France WOMA, a meetup on collaborative architecture. In the meetup, I talked about Openbricks project, the platform to share and find open source element of architecture. 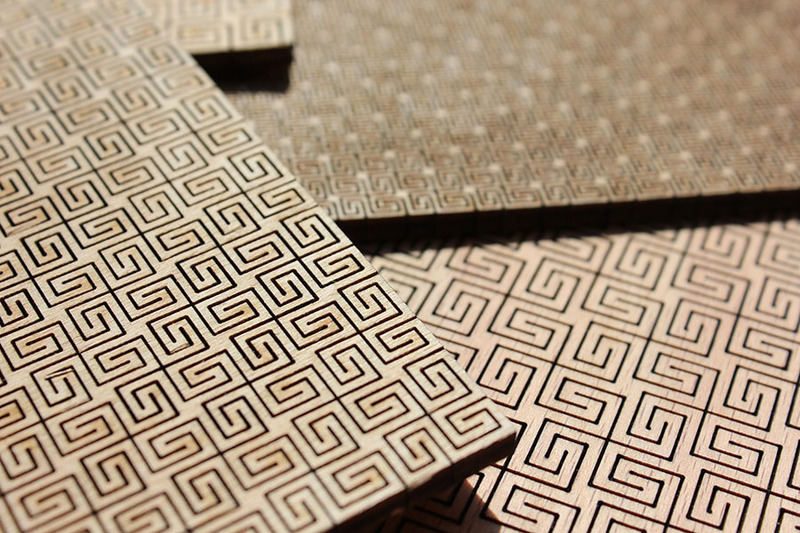 We invited Louise Deguigue, a talented architect student, that worked on the thematic of lattice Hinge design. 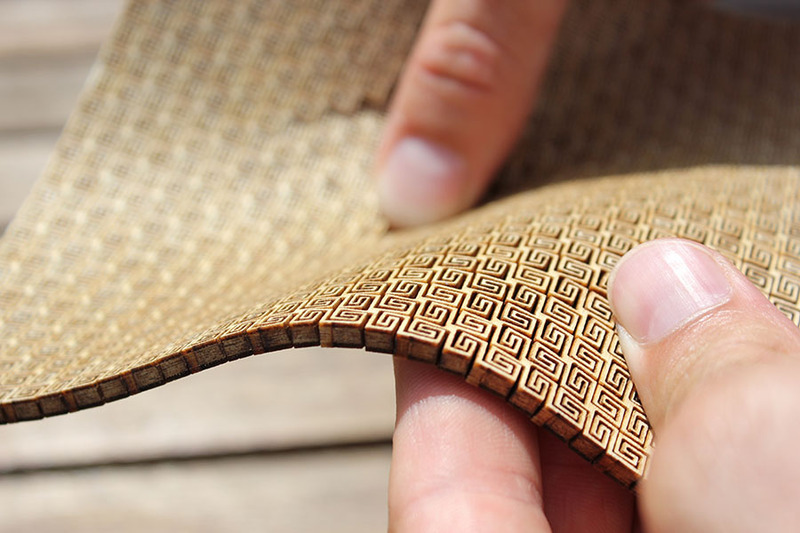 Lattice hinge design is a technic to cut the wood in a way it becomes flexible as a fabric and can be bound or hanged. It is a complementary technic that those used for example in naval construction to bind the wood and make it fit complex surfaces. An often quoted blog that explains the physics of why the wood bind and how it should be cut. In Webent wood site, there is a download section where you can find 3 files in .gh format. The files are shared under creative commons license. We have no idea what it could be, but anyway, let’s try and download them. But for that I need to install Rhino, Rhino is a famous software used by architects, designers, and is specialized in complex geometry. It includes now from version 6, one of its most famous plugin: grasshopper that allows parametric modeling. Rhino can be evaluated for 90 days so we can start with that and download it. When we open the .gh file a grasshopper window open. Waou! This is my geometry! Quite original representation of a geometry. But we will see later with the parametric design we can update and refine the geometry much more easily and at the end be more creative! It is not so complicated when we look at Rhino preview of this geometry. 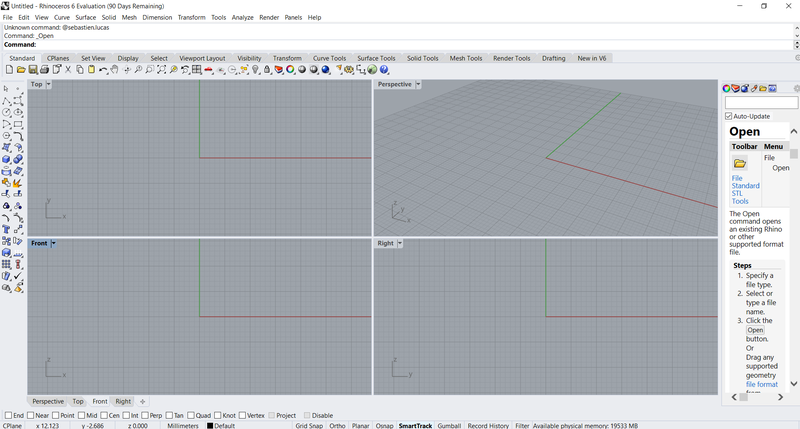 Indeed grasshopper window allows editing the geometry, whereas Rhino renders and display the final result. We can even edit some of the geometry with Rhino in a non-parametric way, but this is an advanced subject. 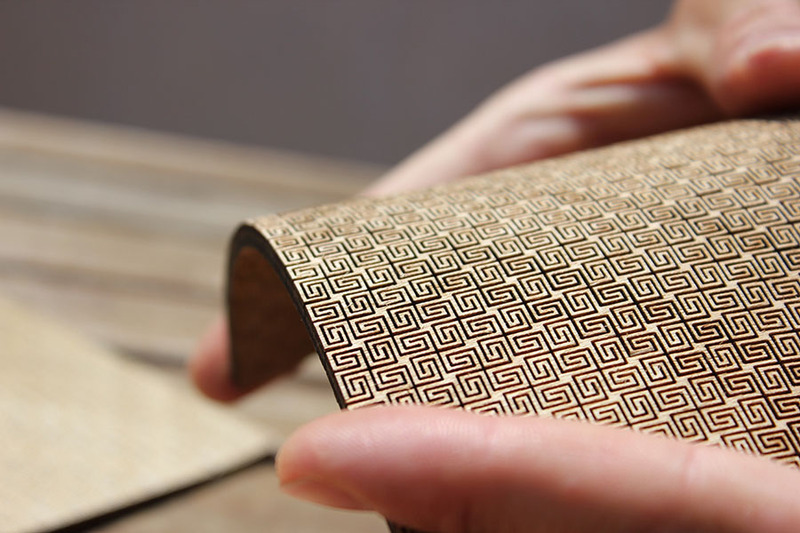 So this design is a simple element, a sheet of wood that is cut to be able to bend along a circle. Good start! To learn grasshopper and Rhino, there are community sites that can help you. 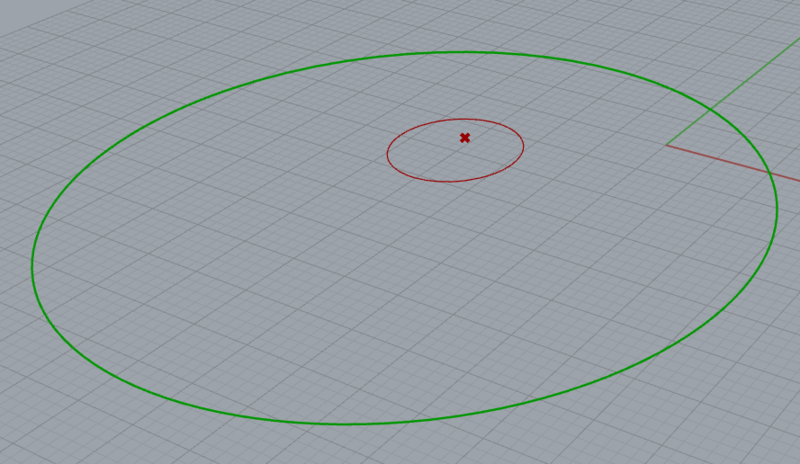 So we connect our 3 params to the transformation component, and it generates a new circle scaled displayed in green in the following screenshot. Waouh nice! Our first parametric design creation! to do you own 2 directions folded laser cut design.